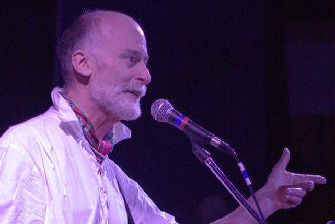 His concerts are played on the beautiful hammer dulcimer and hurdy gurdy, along with unaccompanied songs that he encourages audiences to sing along. 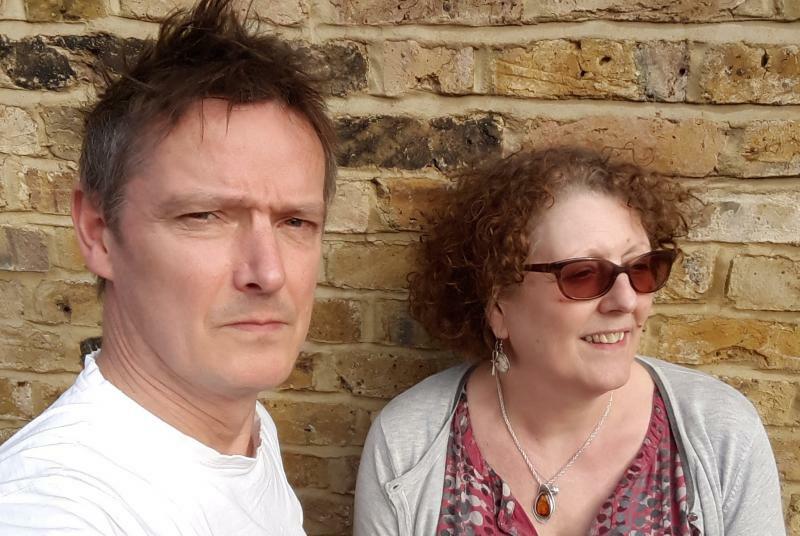 Originally from Somerset and Hampshire, Alison & Jack have worked their way up through the clubs over the last ten years recording two acclaimed CD�s. 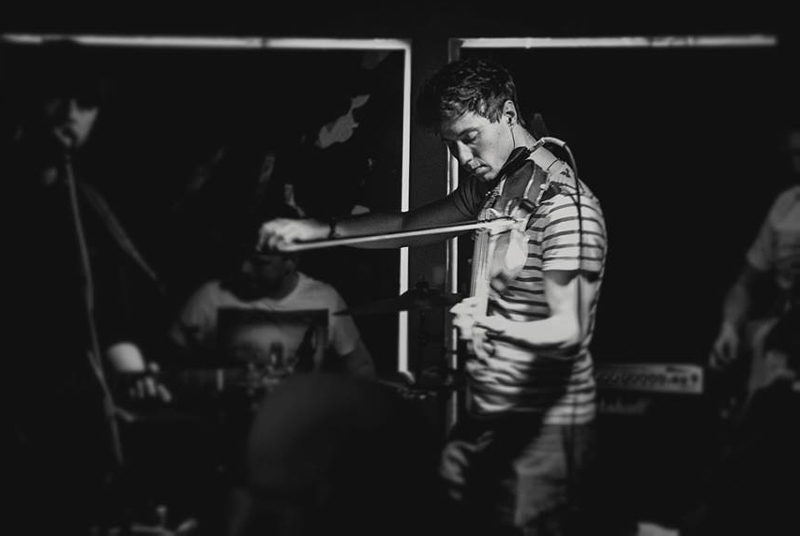 Rowan began playing the fiddle at the age of seven and has been playing for dancers at Irish dance festivals across Ireland since 2006. 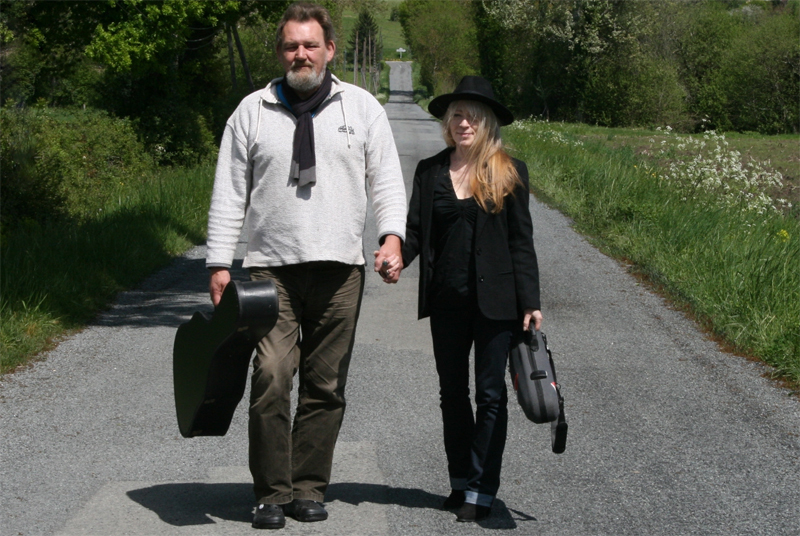 'Broken Biscuits' are an acoustic duo who describe their music as, 'eclectic folk' and they draw inspiration from diverse musical styles and artists. 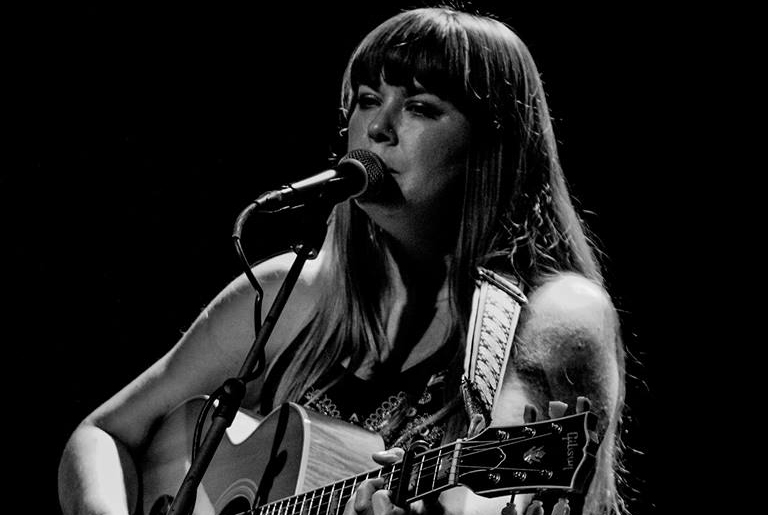 Lucy�s vocal tone has hints of the late Sandy Denny in it � a rare and precious thing indeed, but her sound is all her own. 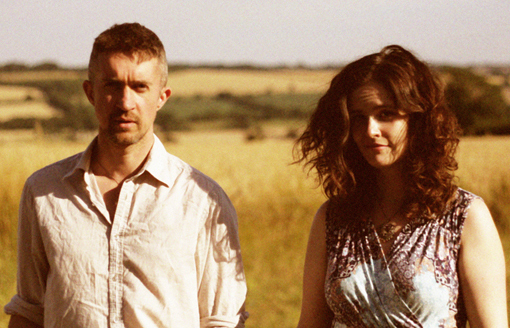 The Straw Horses deal in darkly delicious original songs of mystery and magic from the less-travelled paths of British folk history.